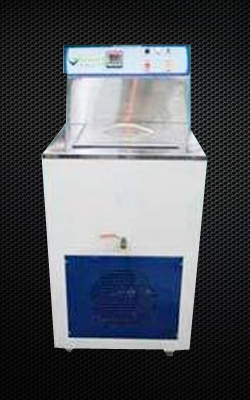 Tray dryers are ideally suitable for drying chilies, spices, papads, potato chips, onions, fish, garlic, grapes, cashew nuts, confectionery, macaroni, wood etc. Creating a niche of Laminar Air Flow such as Horizontal Laminar Air Flow and Vertical Laminar Air Flow at its best, with utmost quality. 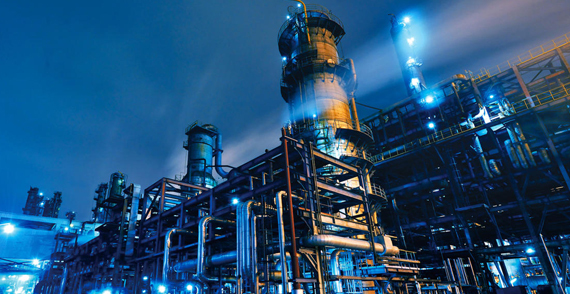 We are an illustrious enterprise, engaged in manufacturing, supplying and exporting a qualitative array of Scientific Instruments & Laboratory Equipment. We make use of advanced techniques, tools and technology for manufacturing matchless array, which is characterized by quality. 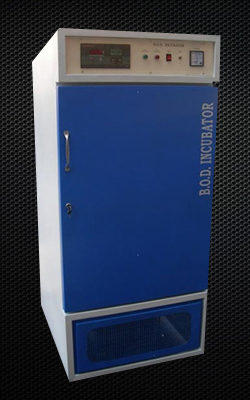 Our comprehensive gamut comprises Magnetic Stirrer, Orbital Incubator Shaker, Lepholizer, Laminar Air Flow, Scientific Instruments & Laboratory Equipments, Silent Generators, Ovens (Laboratory Equipments), Incubator (Scientific Instruments), Hot Plates (Laboratory Equipments), Cylindrical Autoclave and B.O.D Incubator (Standard & GMP Model). 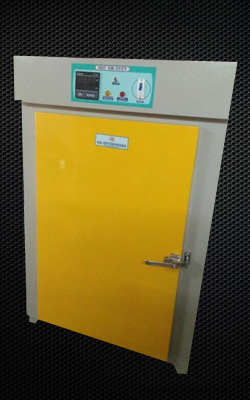 Our clients can also avail from us optimum quality Electric Hot Plates / Round Hot Plates, High Pressure Surgical Autoclave, Hot Air Oven, Lab Oven, Muffle Furnace (Standard / GMP Model) and Rectangular Hot Plates. 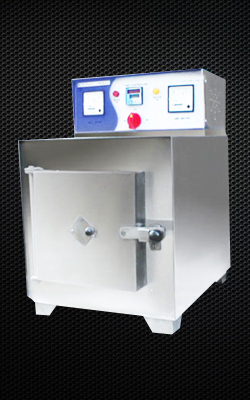 We are a reckoned manufacturer of premium quality Hot Air Oven, which comprises double walled construction. We are an illustrious enterprise, engaged in manufacturing, supplying and exporting a qualitative array of Scientific Instruments & Laboratory Equipment. 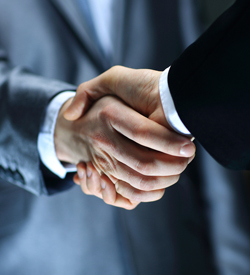 Over the years, we have established a strong foothold across the Indian Subcontinent, East/Middle Africa, North Africa, South/West Africa, East Asia, Middle East and South East Asia.